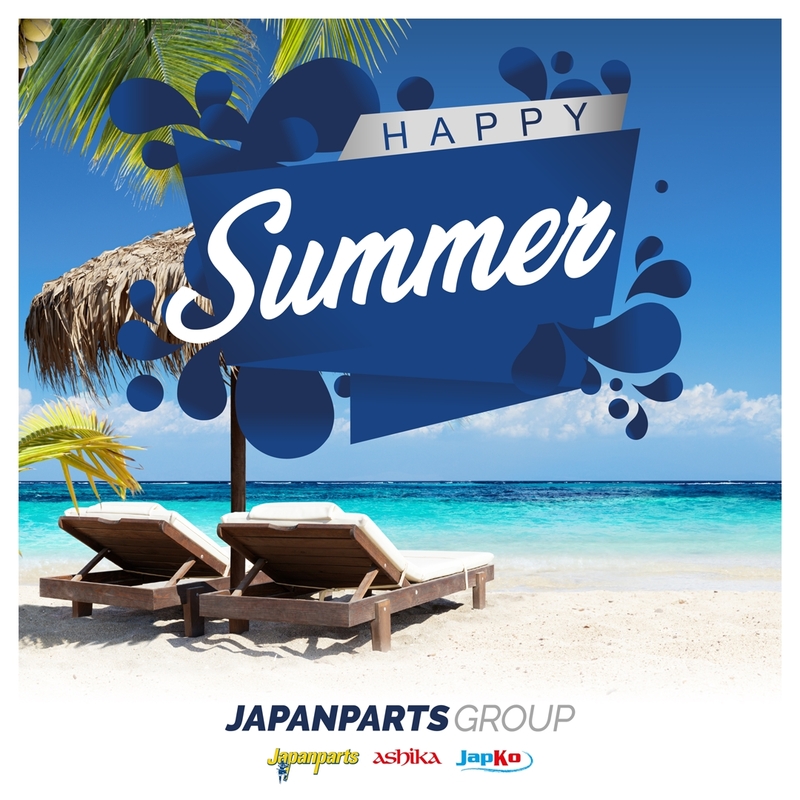 JAPANPARTS GROUP. 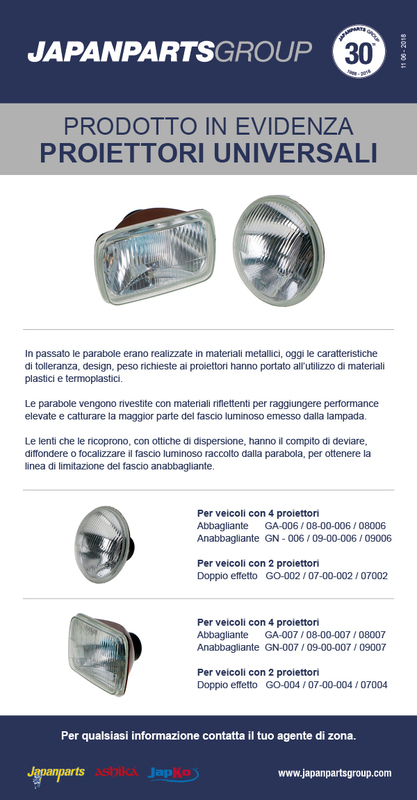 NUOVA BROCHURE HKT. LE CANDELETTE MADE IN JAPAN. VT- VW01. Gearbox thermostatic valve for DSG transmission. #Japko electronic catalogues: 360-degree product images. A new function that allows customers to immediately visualise the main manufacturing features to ensure the right choice of components. 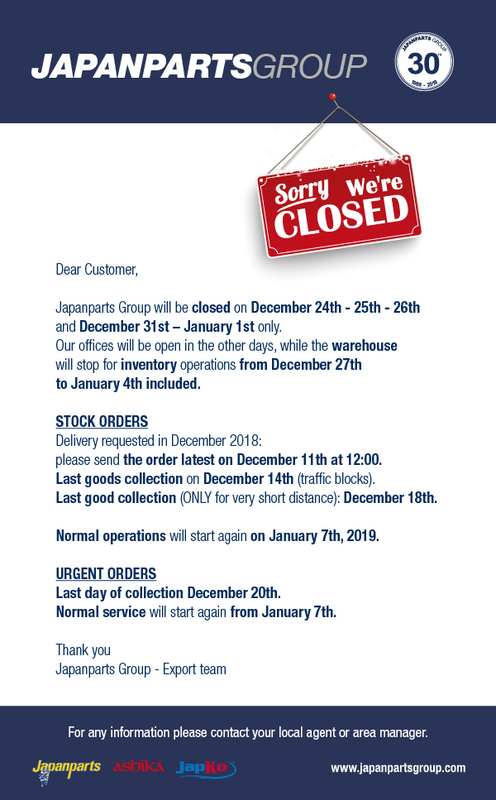 H Japanparts είναι μια καθιερωμένη οικογενειακή επιχείρηση στο χώρο του aftermarket, που ιδρύθηκε το 1988 και έχει την έδρα της στη Βερόνα της Ιταλίας.